The actual design philosophy is truly inspired by the adventurers who once traveled through Patagonia. The history of the Patagonia region is full of explorations, expeditions and colonial waves starred by men, who with great effort and courage, stood against the rough weather and the long distances. There are various theories about the origin of its name, one of them says it was given by Magallanes himself, that once he landed in the southern coast of what nowadays is America, he met local aborigines who were tall and had big feet. The size of their feet would have determined the origin of the name (Pata is a colloquial spanish word for the term feet). Later studies rejected this theory, as the aborigines feet were actually normal sized, according to drawings and descriptions of the time. It is also believed the name was inspired by the chivalric novel “Primaleón”, which Magallanes was very fond of. 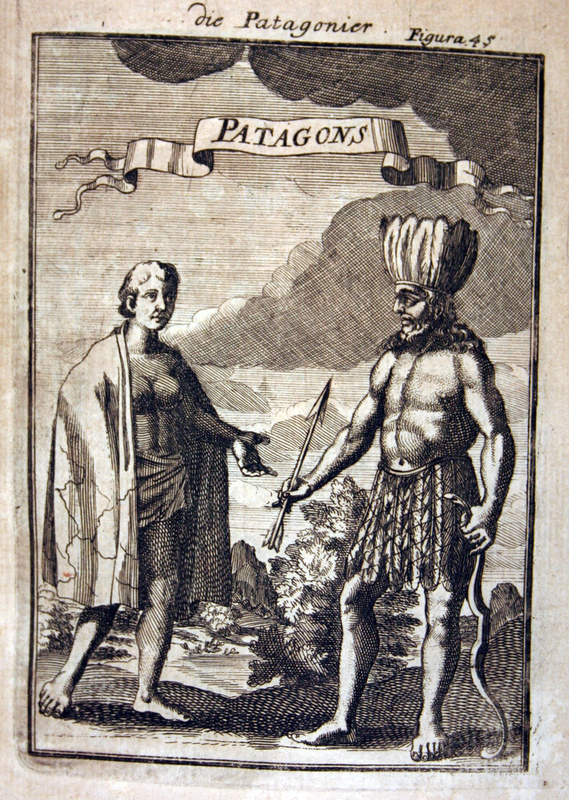 One of the characters of this novel was the giant “Patagón”, and the first men the crew saw was a true giant.The ship company was amazed with this enormous man, and the likeness with the book character lead to the name “patagonians”. By the time the story of Magallanes was famous, besides having marked a path and an example for other explorers who wanted to step on this new lands, he seeded an ambition of walking on the most southern forests, glaciers and discover new landscapes. The story of the “southern giants” spread very quickly, and fantastic narrations about myths and legends were written, and eventually the aborigines were known as patagonians for the rest of the world. From this moment and on, this land was known as the “land of patagonians”, and later became “Patagonia”. Nowadays, Patagonia, keeping the mysticism, stories and identity of the original inhabitants, is the name used by both chilean and argentinian locals, and for the tourists visiting this beautiful region.